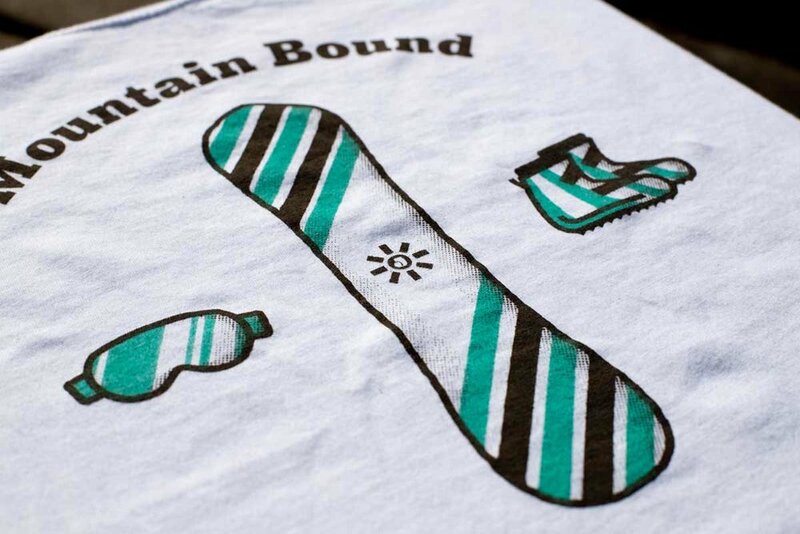 Hand printed shirts and apparel. Printed with water based ink. Several of these pieces are available for purchase HERE!